The cold hard truth about direct response marketing is that most users are just looking for a reason to ignore any communications sent their way. On average, a customer will spend 3 seconds on a direct mail piece before putting it into the trash and about 1 second on the upper left corner of Web page before shifting focus. With the odds stacked against them, how can marketers develop direct response campaigns that will engage the user and drive their desired results? Fortunately for marketers, a set of creative guiding principles exists that have proven to enhance message clarity and drive response. These principles vary in scope and can be applied within any marketing channel in order to ensure that creative communications clearly convey why and how the user should respond. While many agencies focus on developing highly creative marketing communications that look to create a meaningful connection with the consumer, the reality is that most users don’t spend enough time viewing ad creative to interpret a “catchy” or “clever” message. In direct marketing, message clarity is the key to driving response. For example, when designing landing pages, marketers may think the more visuals the better – after all, isn’t a picture worth a thousand words? Not necessarily. 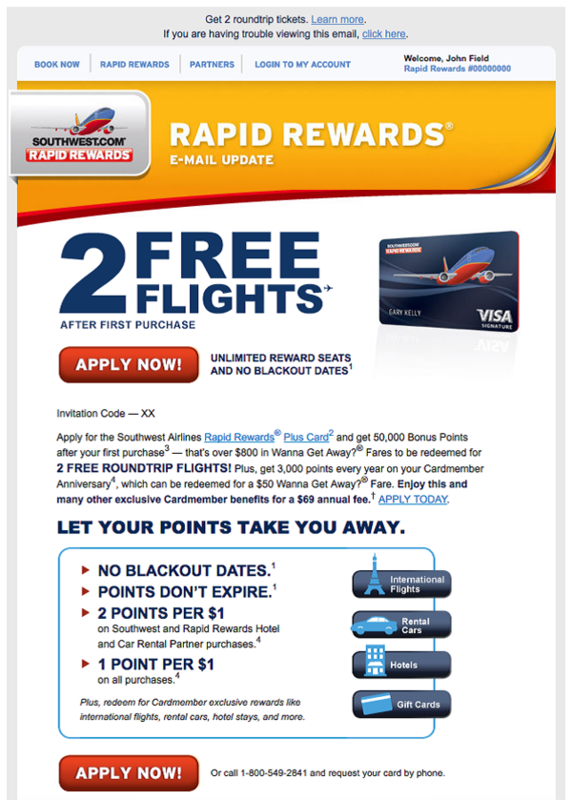 Graphics can impact load time and should be used only to reinforce the offer. In this example for Marriott Reward, a single image is able to convey an aspirational element that words can’t, but desn’t interfere with the main call to action. For a social channel such as Twitter, brands can provide users with a clearer message by eliminating the use of extra hashtags and mentions. 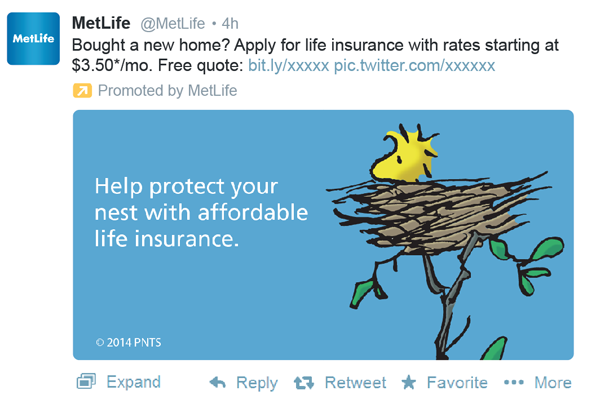 For example, this MetLife tweet contains just one link, providing users with a clear path for taking action. In fact, Twitter found that when a company wants a user to take action (like click through a link) it's better not to include a hashtag. With message clarity as the cornerstone of a direct response strategy, brands should look to highlight the “single selfish benefit,” or the one thing that will best motivate readers and viewers. 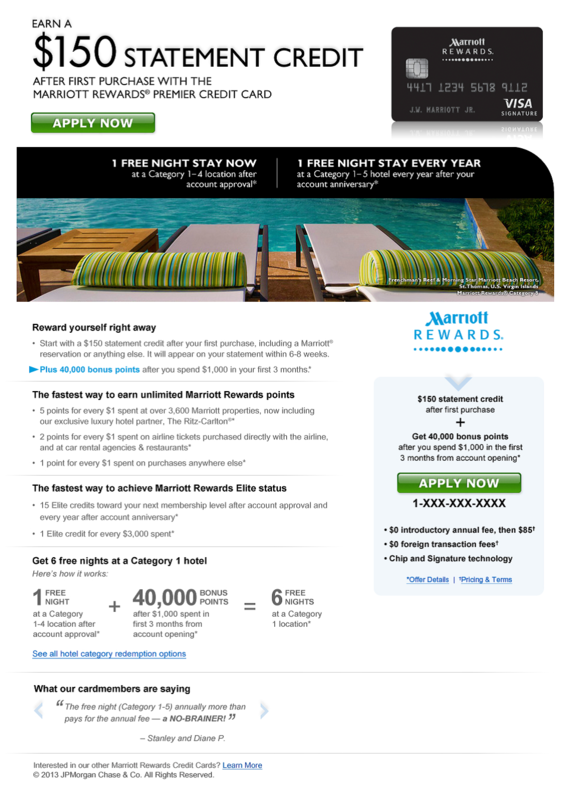 By clearly and quickly conveying to users what benefit they will gain, response rates will improve. This strategy is especially important for email, as many users will only see the portion of your message – typically the top left corner – that is visible in their email preview pane. By featuring the single selfish benefit and response button in the portion of your email that will be most visible, readers can quickly determine what your offer is and how they can respond. For paid social campaigns, the best way to highlight the single selfish benefit is to showcase your offer in the creative itself, which allows it to gain maximize visibility. In this example for USAA, the card benefits are clearly linked to the product itself, which makes it easy to understand the value proposition and drive response. 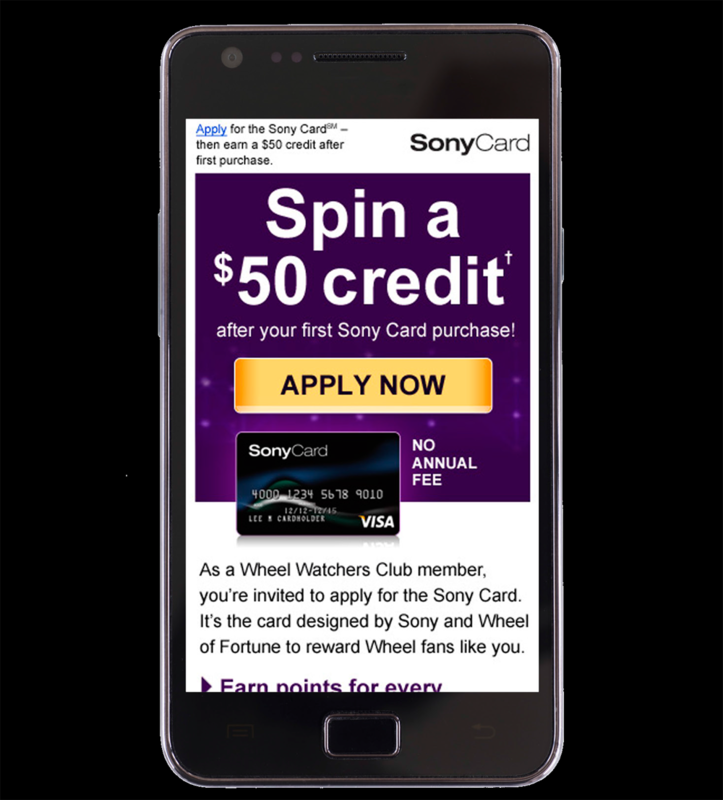 While it may seem simple, ad creative that clearly messages to a user “why” and “how” they should respond is at the core of driving higher direct response rates in any channel. The goal here is to reduce the cognitive commitment needed to interpret your message. In a channel like paid search, where we have such a limited number of characters in which to convey our message, it’s important to use strong, benefit-driven calls to action. In the examples below, the first copy version offers vague promotions, a sale on dresses and potential free shipping. The second copy version is more likely to elicit as a response, as it’s clearer on how and why the user should respond – they can save 20 percent, but only if they shop in the next two days. They are also guaranteed free shipping regardless of order size. 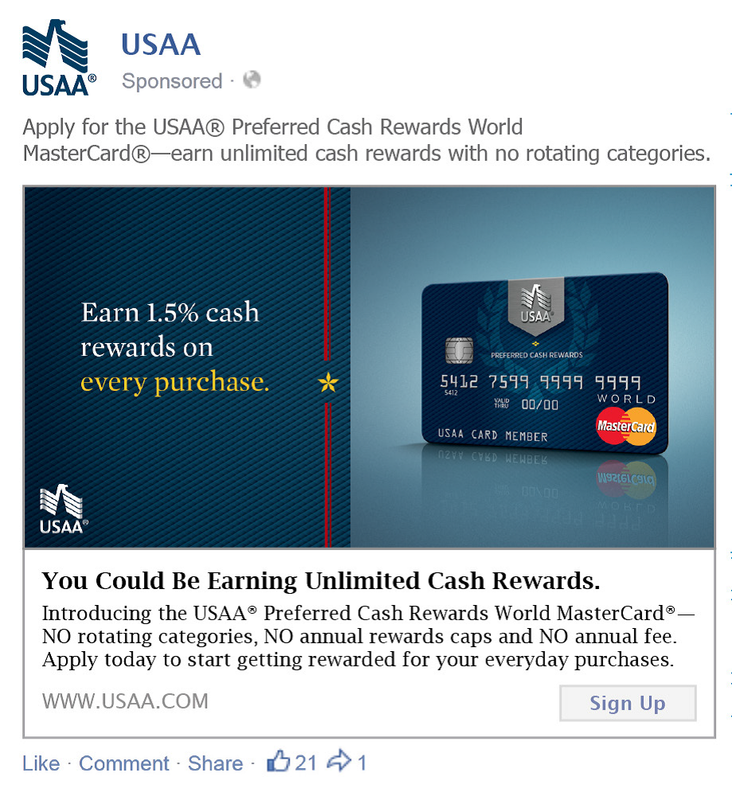 For mobile, marketers can encourage instant response from users by making the button large and easy to click. By featuring a large button at the top of the screen, like on this landing page for SonyCard, users don’t have to scroll in order to respond to the call to action, making it more likely for them to click. In the case of display ads, marketers should make sure that when using multiple frames, each frame clearly conveys a call to action along with how to respond to that offer. 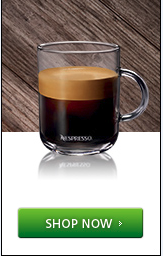 Users may not view the ad long enough to see all frames, so by clearly featuring a button or link in each frame, like in this Nespresso ad, marketers can maximize response rate (click image to expand). As with any channel, it’s important to determine your metrics for success and to test multiple creative options against these metrics. Even small improvement in response rate can have a huge impact for direct marketers operating at scale. Designed to drive response, these principles can apply within any brand framework. Whether your goal is to drive an action-based response or to build your brand, message clarity is the key to connecting with customers. David Braun, president of New Control, is an industry veteran with nearly two decades of direct marketing experience. Dave has worked within a range of industries supporting clients as diverse as Liberty Mutual, Visa, AAA, Allstate, Constellation Energy, Humana, 24 Hour Fitness, Gap, AstraZeneca, HSBC and Chase.